Yesterday morning, in the Silwan neighborhood of Jerusalem, four children were taken from their homes in pre-dawn raids. Only one of them was over the age of 15. The international press or civil attention was non-existent. Such events and arrests have become increasingly common since October 2015, with ebbs and flows in the number of arrested depending on the current events. 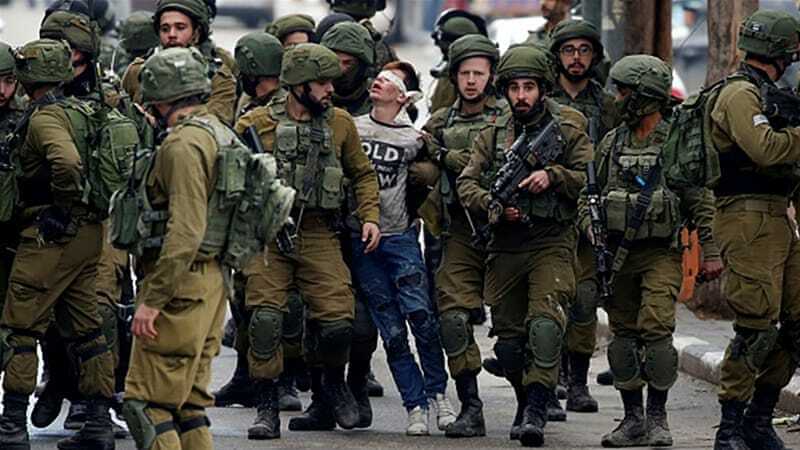 Last month alone, following Trump’s announcement, the Israeli occupation forces detained around 450 children. It is safe to say that the trend in child arrests is distinctly upwards. The figures of imprisoned children speak for themselves. In December 2014, there were 156 child prisoners. At the end of 2015, this figure had grown by over 300% to 470. As of December 2017, the figure stood at 350. As such, over the preceding three years, we have seen an effective doubling of the child prisoner figure. The remarkable thing about this increase is that it hasn’t come as part of a corresponding increase in the general prisoner population. For December 2014, there was a total of 6200 prisoners being held in Israeli prisons. At the end of 2015, this figure was 6800, representing an increase of far less than 1% of the total prison population. For December 2017, the total prison population was less than that of 2014, at 6171. What should be visible from this brief analysis of the figures is that we have actually seen a decrease in the overall prison population, but seen a vast increase in the number of children being held. Addameer calls on the occupying power to abide by its obligations under the fourth Geneva Convention in regard to the special attention that must be given to meeting the needs of children amongst the protected population. Additionally, we urge the occupying power to meet its international obligations under the Convention on the Rights of the Child.